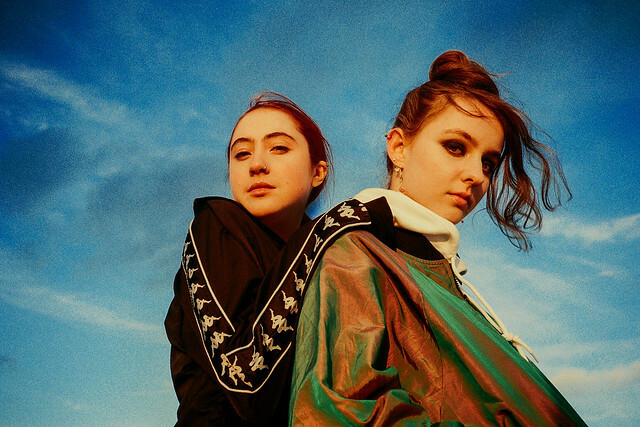 Posted on 03/27/2019 by Parklifer	in Preview and tagged 9:30 Club, art pop, England, experimental pop, Let's Eat Grandma, psychedelic. Editor’s note: This show has been cancelled. Let’s Eat Grandma released I’m All Ears, the band’s second studio album, last year via Transgressive Records. The British avant pop duo now will headline a show at the 9:30 Club on Monday, April 1. Posted on 10/29/2018 by David LaMason	in Live Review and tagged Athens, experimental pop, Georgia, indie pop, Kevin Barnes, of Montreal, Ottobar, Polyvinyl Records, psychedelic. 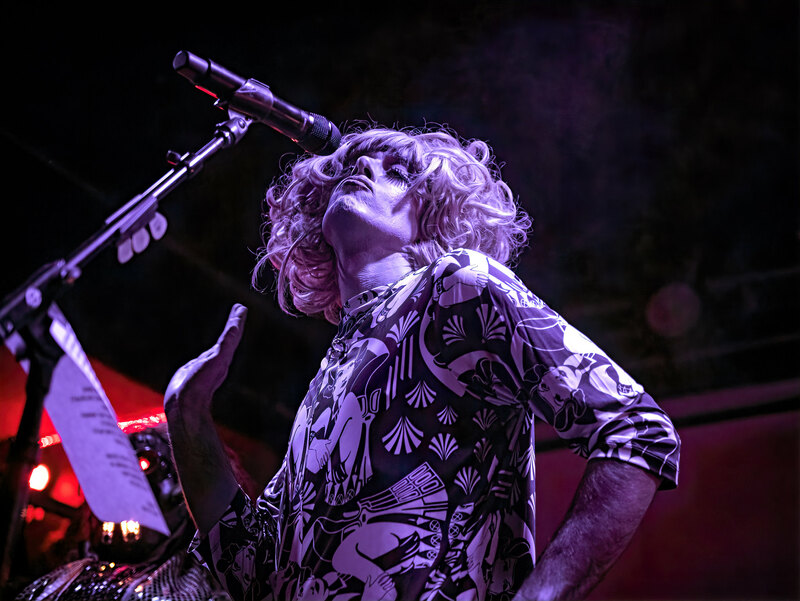 Of Montreal, the band fronted by the charismatic and wildly creative Kevin Barnes, has been going strong through various permutations for more than 20 years. The Athens, Georgia-born band has released 15 full length albums (not including EPs and singles) — during that time, they’ve experimented with styles (straight ahead pop à la Beatles to country tinged Americana to dance). Although the songwriting is brilliant and the songs tough to get out of your head, the band’s live show (and by “show” I mean it in the most literal sense) has come to be Of Montreal’s signature, and that show arrived at Ottobar on Oct. 24. Posted on 04/18/2018 by Mickey McCarter	in Live Review and tagged 9:30 Club, Animal Collective, experimental pop, free tickets, neo-psychedelia, Panda Bear, ticket giveaway. 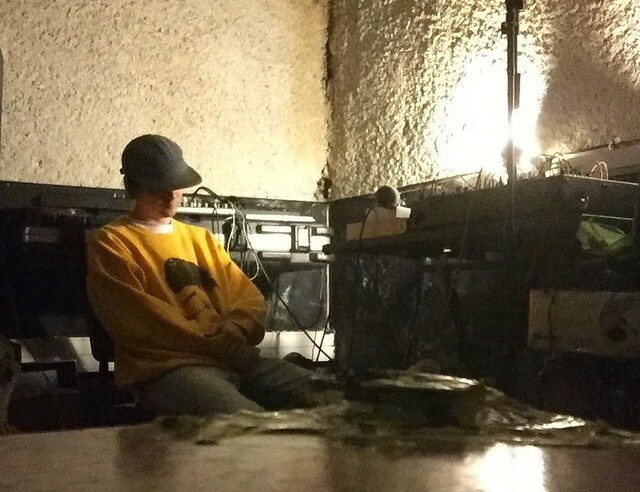 Panda Bear, born Noah Benjamin Lennox, released a Day with the Homies, his third EP, in January via Domino Recording Co. 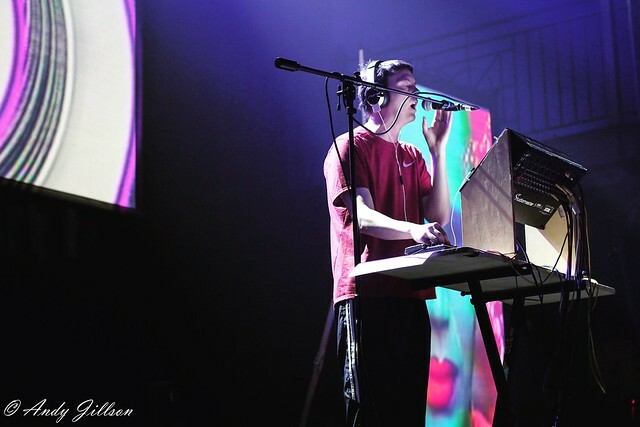 The founding member of Animal Collective will tour the new songs with a stop at 9:30 Club on Monday, May 7. You can win tickets to go with Parklife DC! 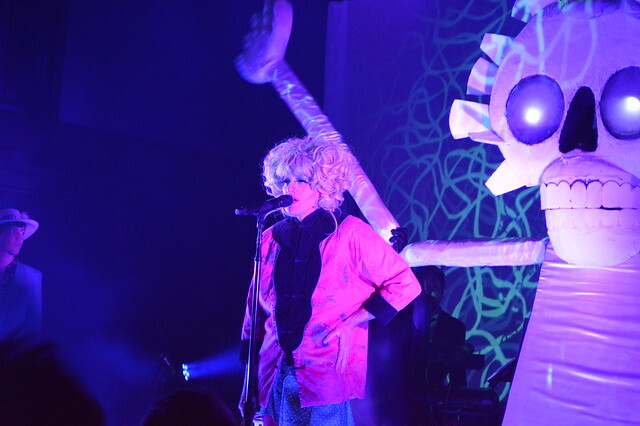 Posted on 03/29/2018 by Neal Keller	in Live Review and tagged 9:30 Club, Athens, experimental pop, Georgia, of Montreal, psychedelic. Witnessing Of Montreal’s live show, both on this current tour and on tour in 2016, has magnified my appreciation for the band immensely. I happened into their music through hearing tracks in the sets of DJs I admire, and I attended my first show as a bit of a lark. Expecting to see an eclectic sounding indie rock band drop some catchy tunes in an unassuming fashion, I was instead treated to a spectacle of theatrics and mania. Better prepared for their elaborate production this past Sunday at 9:30 Club, I am ready for immersion in the experience. Posted on 03/07/2018 by Mickey McCarter	in Live Review and tagged 9:30 Club, Athens, experimental pop, free tickets, Georgia, of Montreal, psychedelic, ticket giveaway. 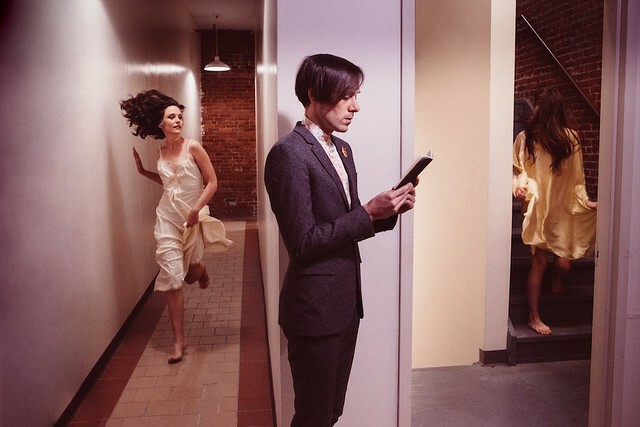 Kevin Barnes and company release White Is Relic/Irrealis Mood, the 15th studio album for Of Montreal, on Friday, March 9, via Polyvinyl Records. The band perform at 9:30 Club on Sunday, March 25, and you can win tickets to go with Parklife DC. Posted on 02/15/2018 by Mickey McCarter	in Live Review and tagged avant-garde, experimental pop, math rock, noise rock, Palm, Philadelphia. Noise rock quartet Palm released Rock Island, their latest full-length album, via Carpark Records on Feb. 9. 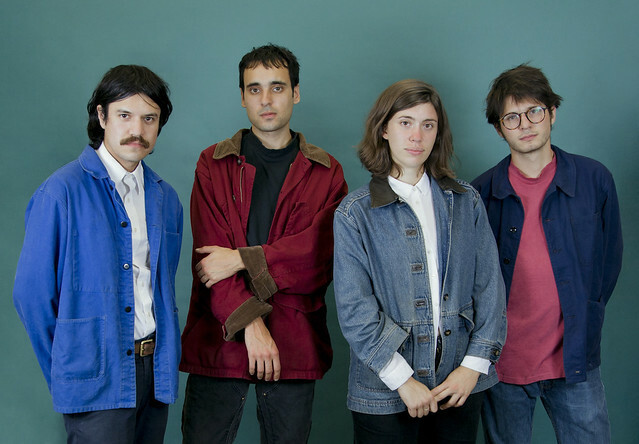 The Philadelphia-based band are on tour with a stop at Rock and Roll Hotel on Saturday, March 24.